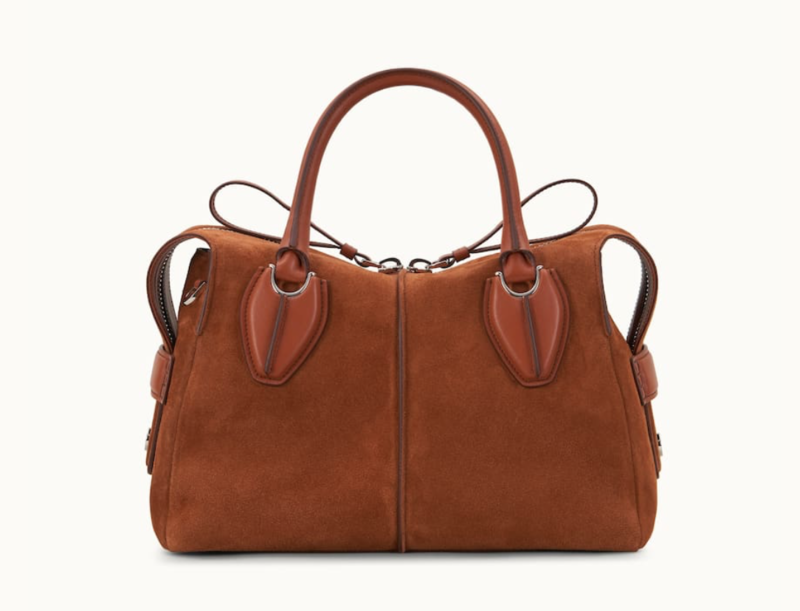 Two of the royal mums – Duchess Kate and Princess Diana – both loved accessories by luxury label Tod’s. In fact, one particular style of the bag with its own tagline – “my life is in this bag” – was named after Princess Diana long before Kate toted one in the crook of her arm. You can see Diana with a Tod’s tote below, but it was the famous Tod’s D Bag that was named for the late princess. The iconic D bag that is a wardrobe staple for Kate – as it was for Diana – is no longer being made, but Tod’s have instead reinterpreted the classic with a 2019 update. The Tod’s D-Styling Bag is the result. It comes in two sizes (small and mini). The small is available in ten different colours and the mini in a tidy six. Of course this bag doesn’t come cheap, but it’s not as bonkers price-wise as some of the bags other celebrities are seen toting. 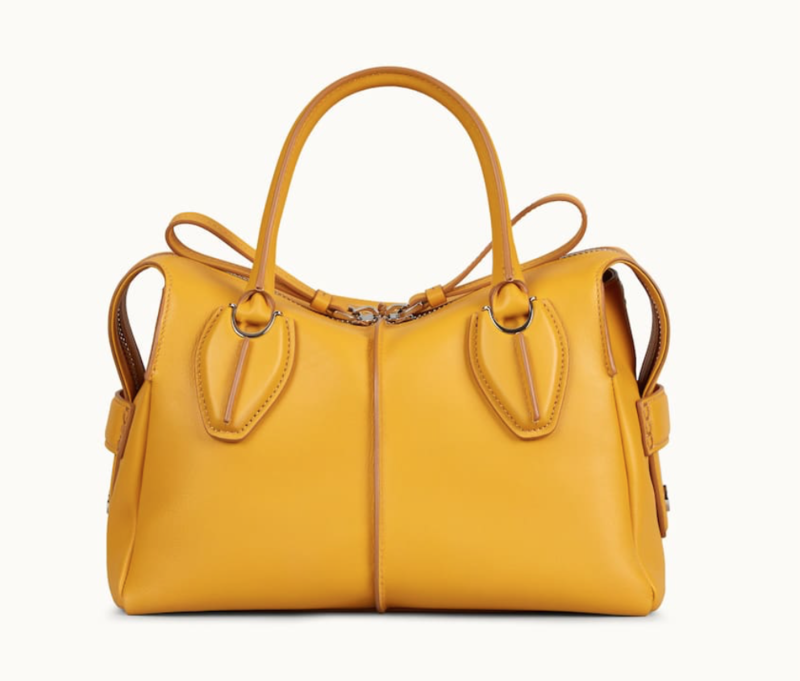 The D-styling bag in the small size sells from US $1995 to $3425, depending on the colour you choose. 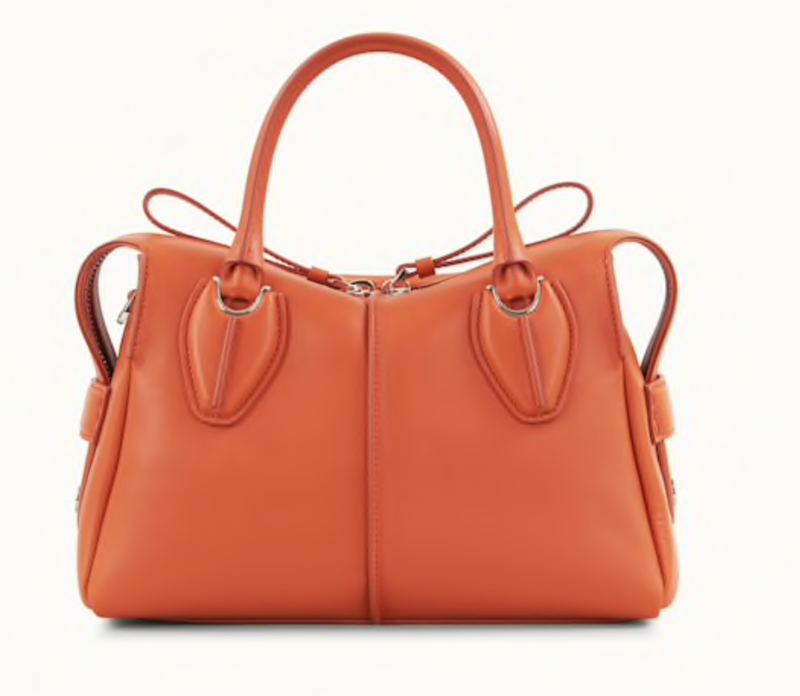 The petite D-Styling Mini retails for between $1845 and $1995. Not quite as bonkers as a Birkin … but still a fair chunk of cash. Still … it will last a lifetime AND hat-tips the royals, so there’s that to consider!